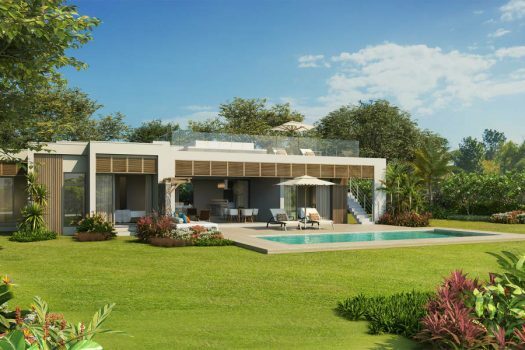 Offering a wonderful view over the golf, these villas celebrate the refined and truly Mauritian blend of tradition and modernity. 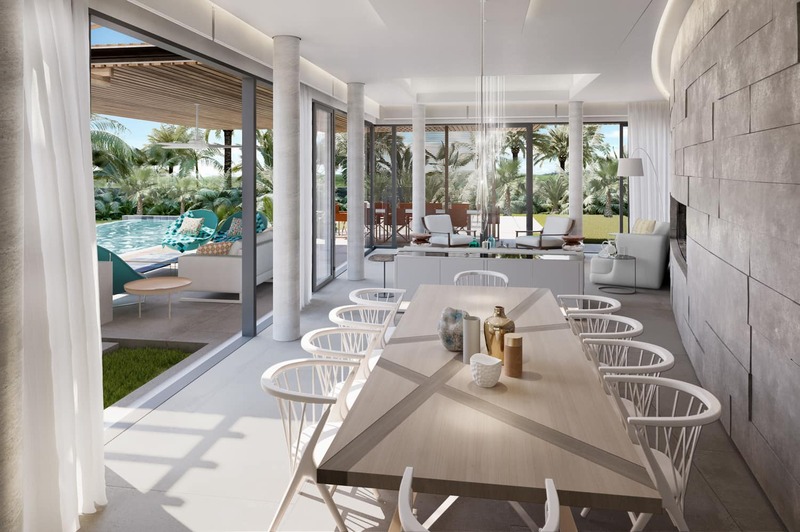 500 to 700 m² depending on the land and number of bedrooms, 4 or 5, Macbeth villas advocate space and openness to the outdoors for luminous views. 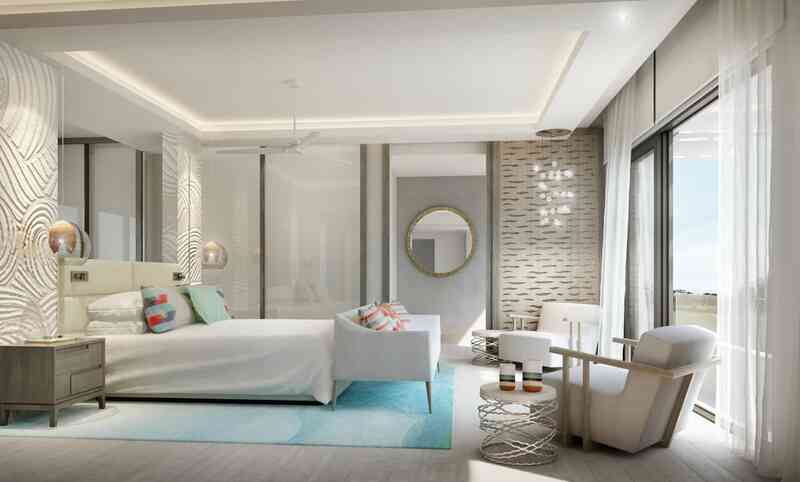 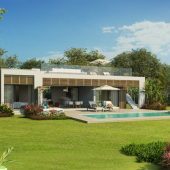 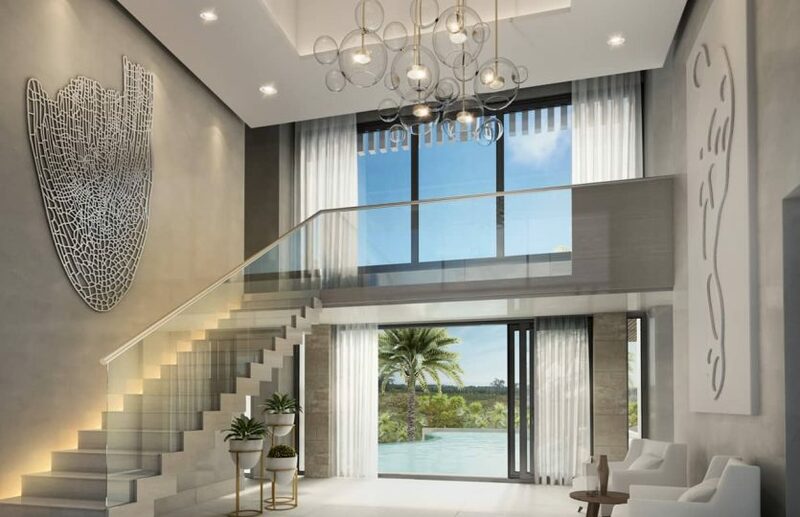 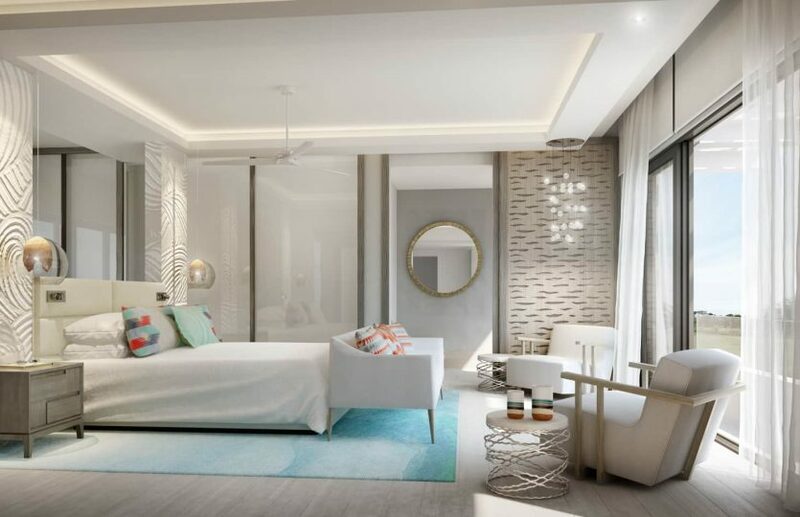 Live within peaceful, charming and elegant villas – the quintessential lifestyle at Anahita, the least dense estate of Mauritius. 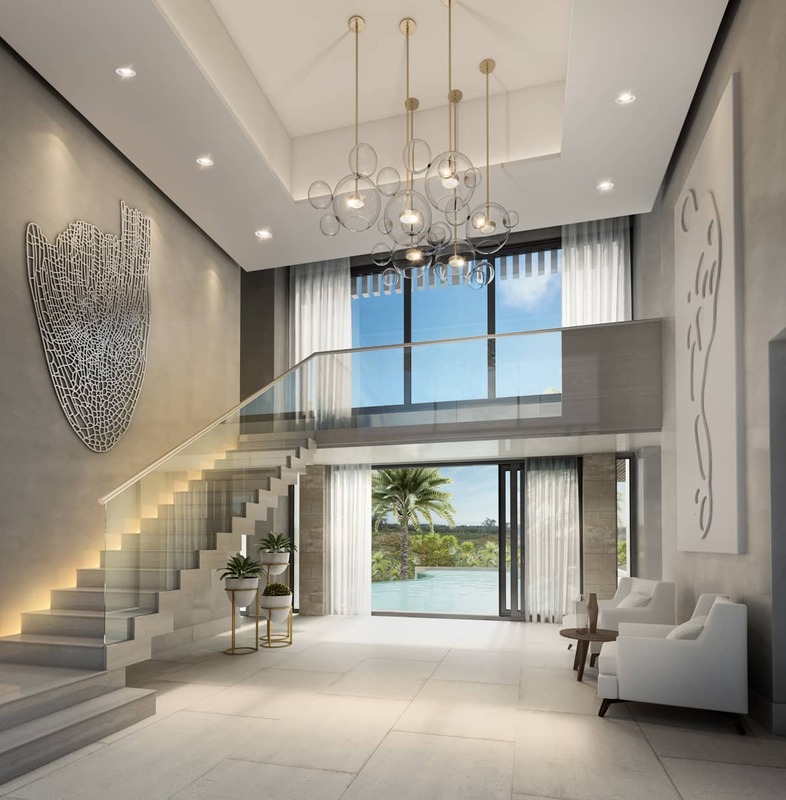 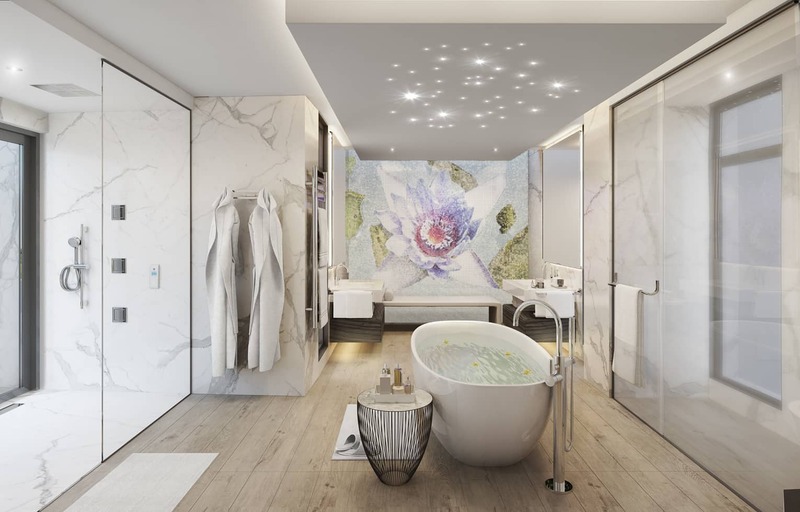 The sense of arriving at an extraordinary destination is apparent immediately upon entering the Anahita estate, which is made up of contrasting areas, a hierarchy of places intelligently sequenced. 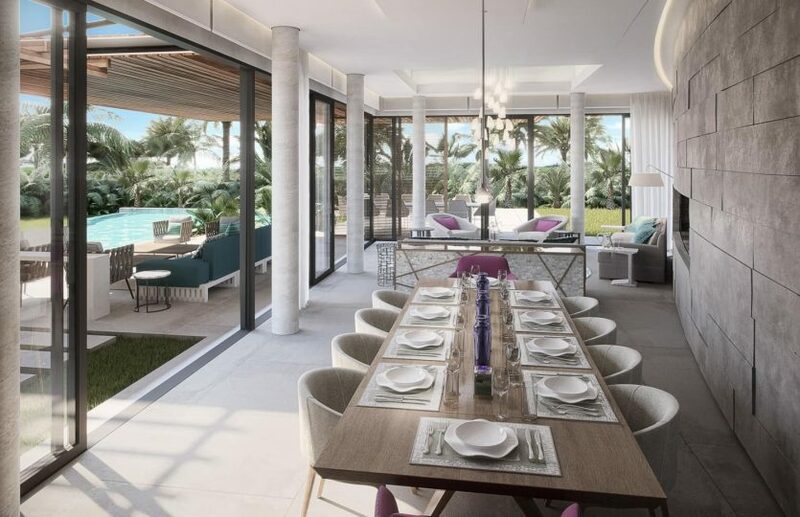 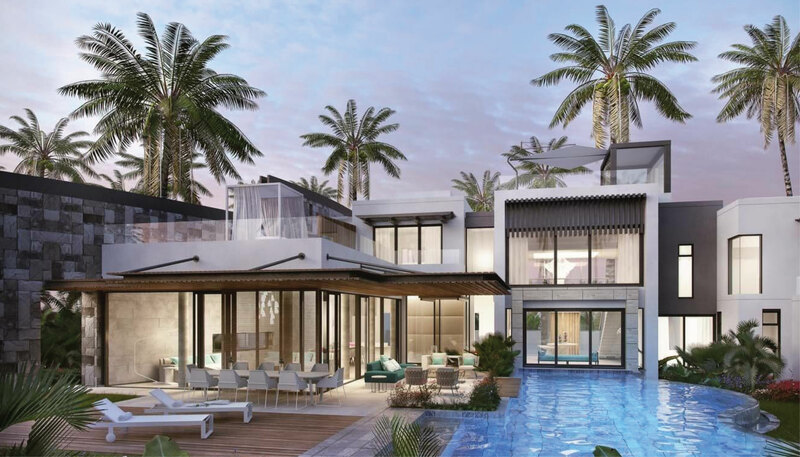 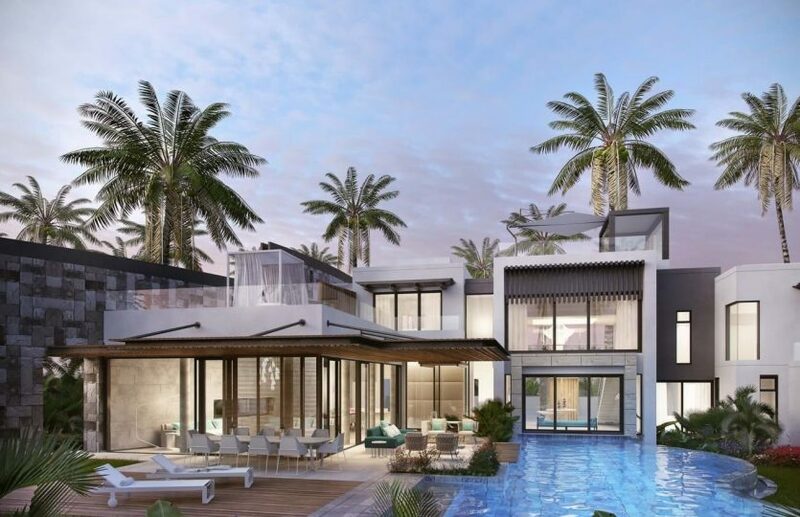 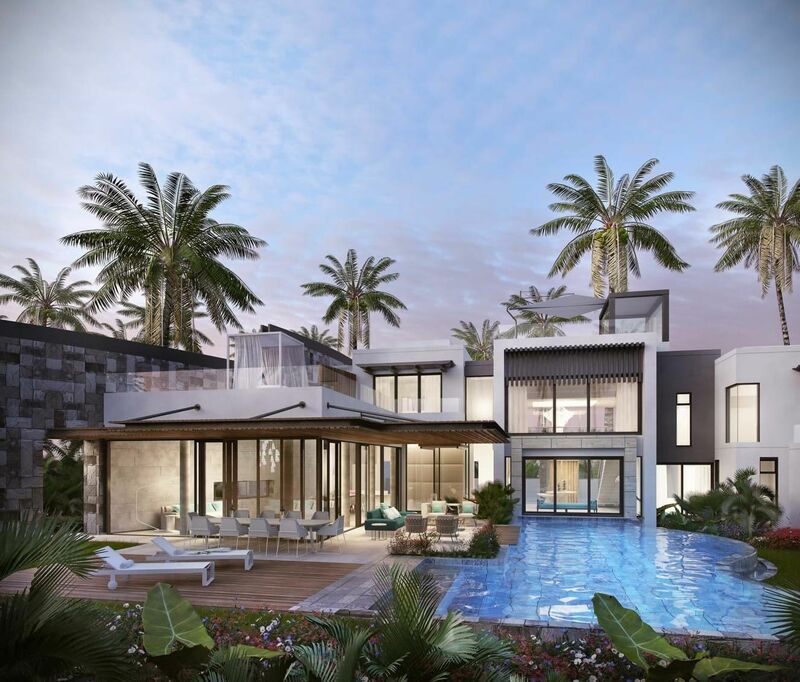 These villas are based on the same concept: the Paddock, the Courtyard and the Atrium create for the visitor an almost initiatory entrance, before giving way to the living areas. 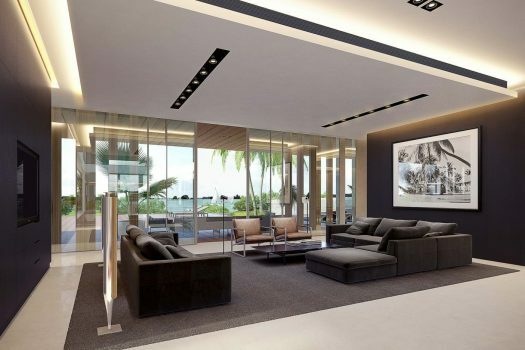 Sophistication, modernity and attention to detail are the watchwords which define an environment conducive to the best contemporary living. At Anahita, we call it “veranda living”.